GrepWin is the recommended tool for the purpose of search and replace in windows. In brief, this tool allow to use regular expressions to do the search. 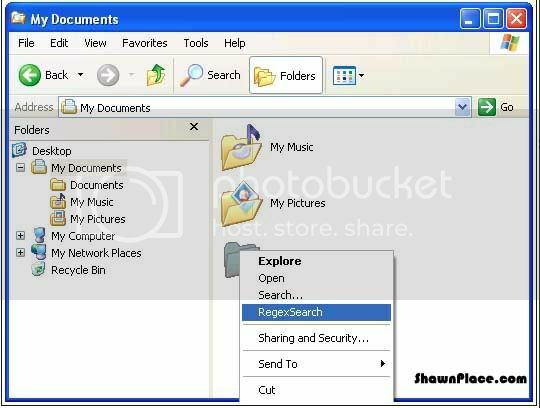 Moreover, it adds an entry to the shell context menu to easily search selected folders. Besides, users are allow to customize their search and setup their presets. On the other hand, the search result will display like the common explorer windows. To open that particular file, users just need to double click on that file.